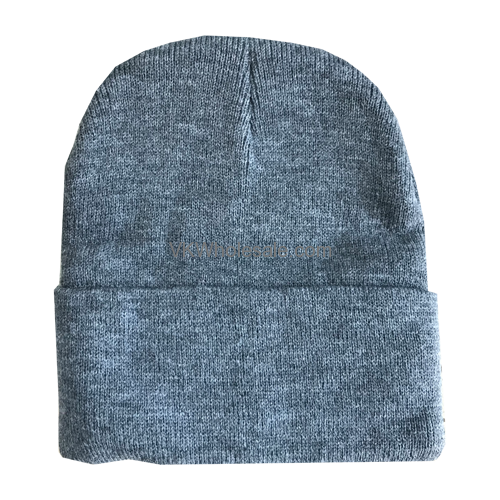 Minimum quantity for "Gray Winter Hat 12 PK" is 1. 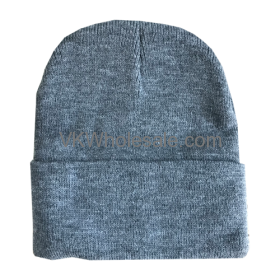 Buy winter hats and beanie at wholesale price. 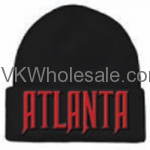 Minimum quantity for "Atlanta Embroidered Winter Skull Hats 12PC" is 1. 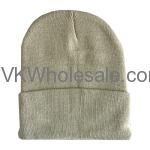 Minimum quantity for "Beige Winter Hat 12 PK" is 1. 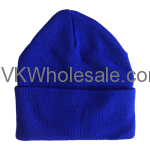 Minimum quantity for "Blue Winter Hat 12 PK" is 1. 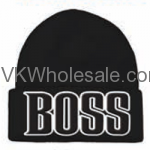 Minimum quantity for "BOSS Embroidered Winter Skull Hats 12 PC" is 1. 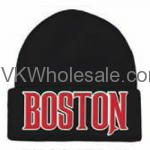 Minimum quantity for "Boston Embroidered Winter Skull Hats 12PC" is 1. 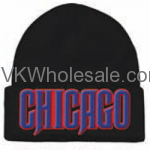 Minimum quantity for "Chicago Embroidered Winter Skull Hats for Baseball Fans 12PC" is 1.